We have a little secret to impart. 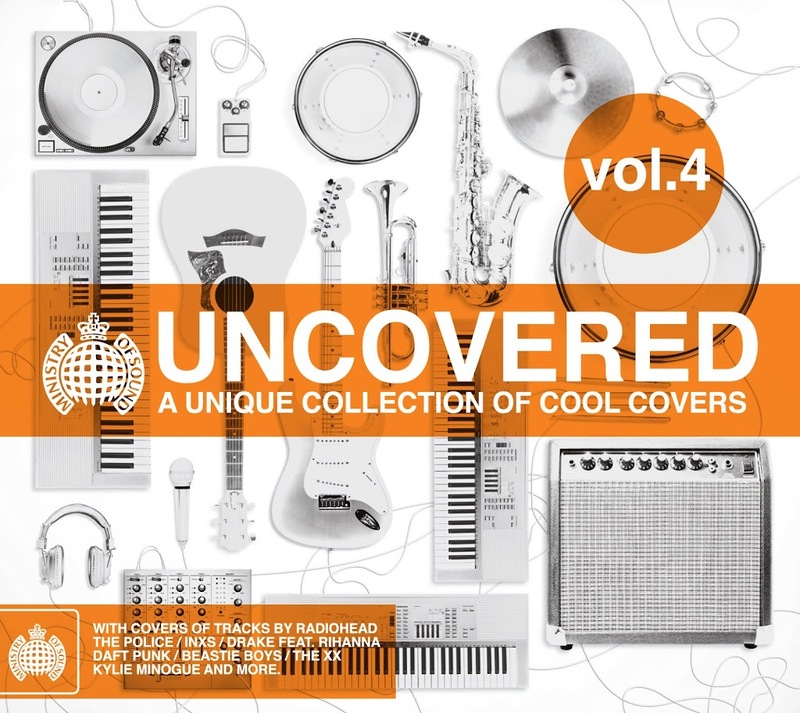 Back in September last year, the fab team at Ministry Of Sound brought you the third edition of their ever-popular ‘Uncovered’ compilations. Weeks after the album dropped at retail, a surprised package turned up in our post box… It was five copies of said compile. However, for some reason or another, we never got around to giving them away. Silly us. Fast forward 12 months and a new volume of ‘Uncovered’ has just hit the shops. Yes, once again the fine folk at Ministry Of Sound have put together a double disc collection of cool covers from some of the biggest names in music. 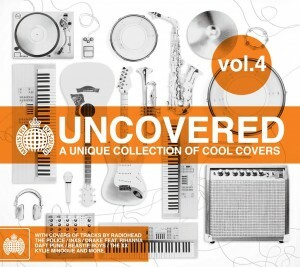 Covered on Volume 4 are tracks from the likes of Depeche Mode, Donna Summer, Carole King, Drake and Rihanna and even our own Kylie Minogue. There’s Kimbra’s version of Nina Simone’s ‘Plain Gold Ring’, Feist’s version of The Bee Gees’ ‘Inside And Out’, Jess Higgs’ cover version of Tina Arena’s classic ‘Chains’ and even Frames & Felix Lloyd taking on Kylie’s ‘Slow’. And fabulously, the folk at Ministry have given us five copies of THIS edition to give away too. SO… With volume four (above) now in the shops, we’ve decided to combine both editions and double your giveaway deal! Yes, you could be one of five lucky duckies to pick up not only a copy of ‘Uncovered Volume 4’, but a copy of ‘Uncovered Volume 3’ as well! That’s a $50 value for each prize! So what are you waiting for? Giveaway’s only live for one week, so get entering now! Shoot through an email containing your name and postal address and in the subject line, place the term “I’ve Got This Prize Covered” and we’ll pop you into the draw to win not just volume 4, but volume 3 to boot! Competition closes at 10:00pm AEST on Friday September 28, 2012. Only one entry per residence and email address will be accepted. Open to Australian residents only. Winners drawn entirely at random using our technologically advanced raffle tickets in a stay-fresh tub system. Winners’ first names, suburbs/towns and states will be published on the site on Saturday September 29, 2012. Five fab auspOppers will each receive not just a copy of Ministry Of Sound’s ‘Uncovered Volume 4’, but ALSO its predecessor ‘Uncovered Volume 3’, all with thanks to the ace in space peeps at Ministry Of Sound. And as always, we’ll be keeping your details locked up tight. Perhaps we’ll pop them into our stay-fresh tub to keep them crispy-fresh? Good luck!